It’s amazing how resilient nature is and how it will always find a way to reclaim what man has made for itself. 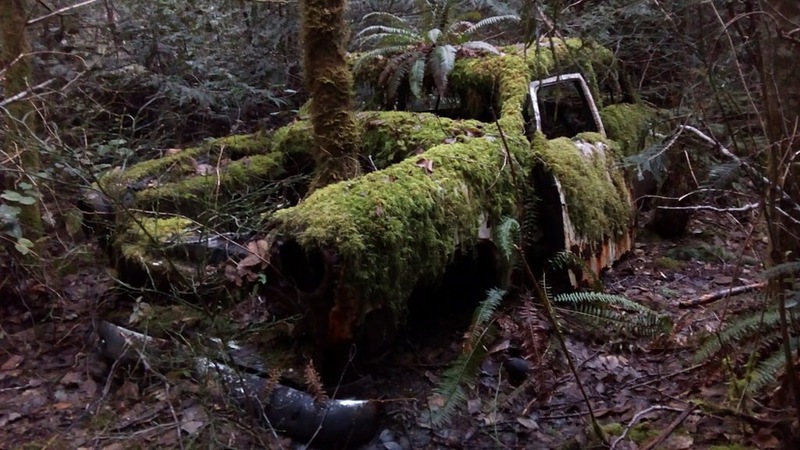 It makes you wonder just how this car made it to the middle of the woods, or even what was there before the forest made its move to claim the area. From Reddit user /u/BillNyesEyeGuy (the photographer) this photo was taken at “Hurtado Point, near Lund.” in British Columbia, Canada.